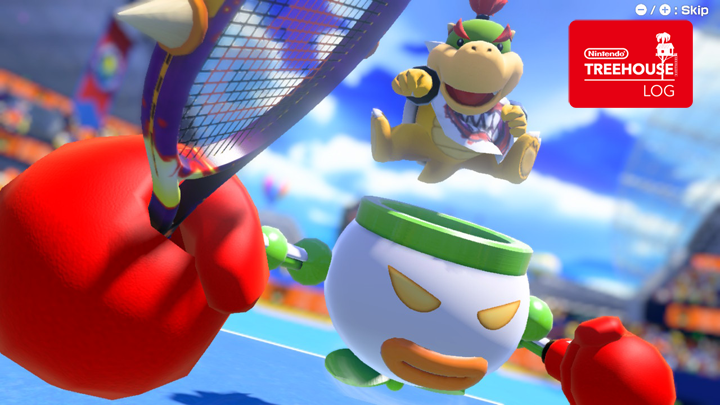 Nintendo has just made live a Mario Tennis Aces update. Version 1.1.2 is mainly focused on bringing gameplay balance among the characters, as well as, notices about the online tournament rating system. You can head over to the Nintendo eShop to update the game, or head over to Nintendo’s support page here to view the full patch notes.